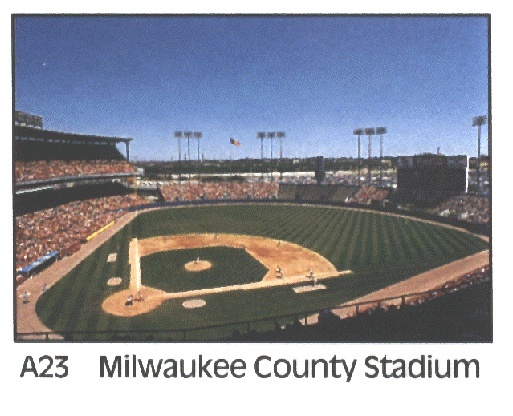 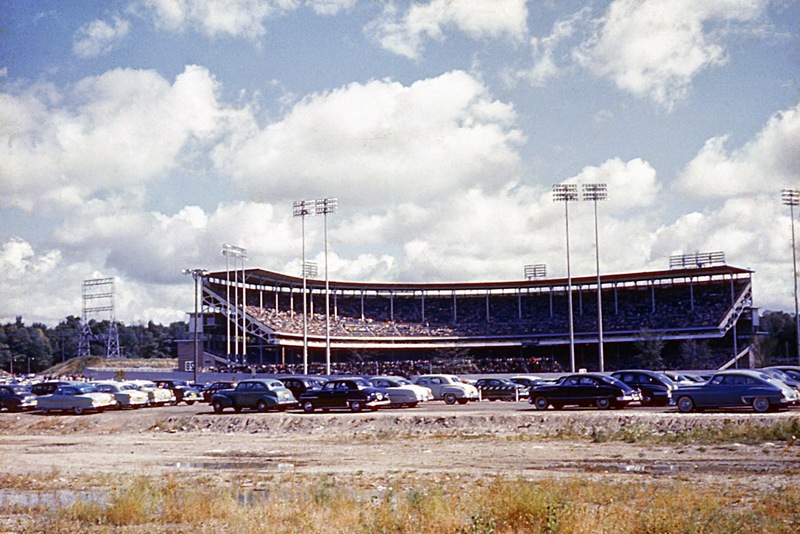 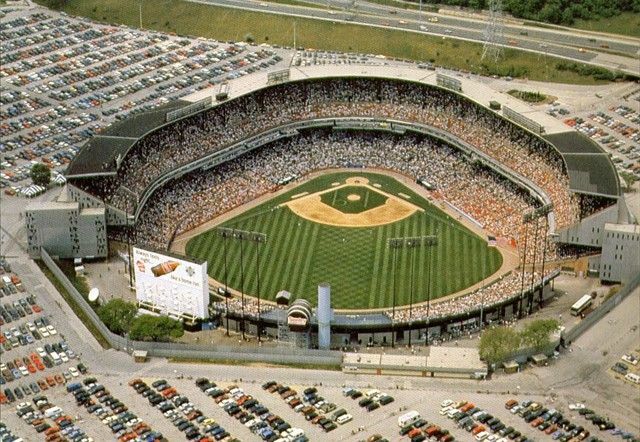 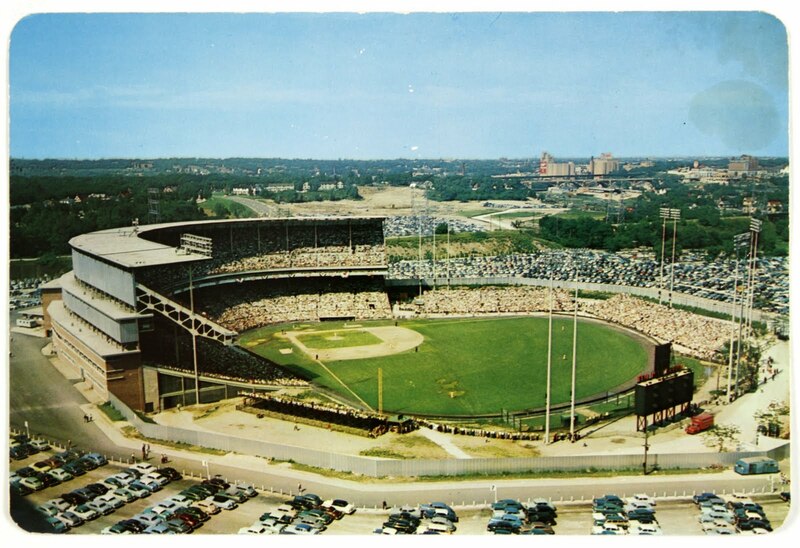 Milwaukee County Stadium (mainly known simply as County Stadium locally) was a multi-purpose stadium in Wisconsin, located in the city of Milwaukee. 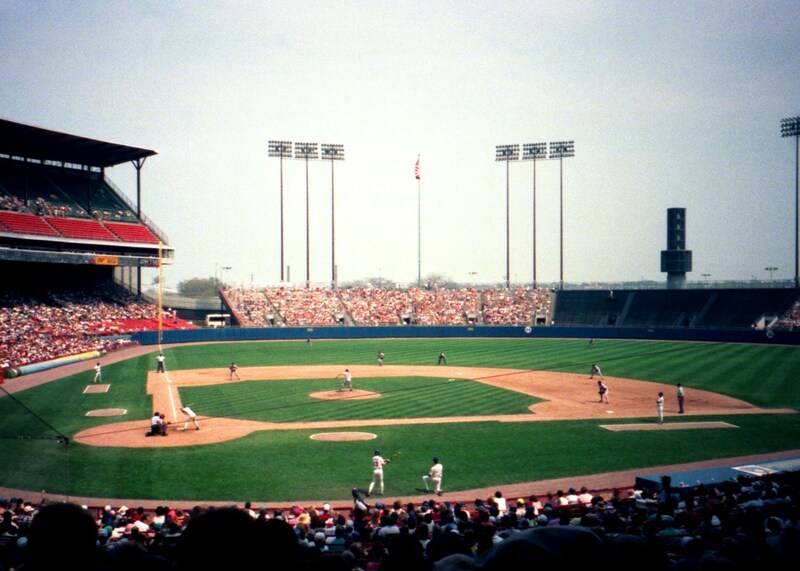 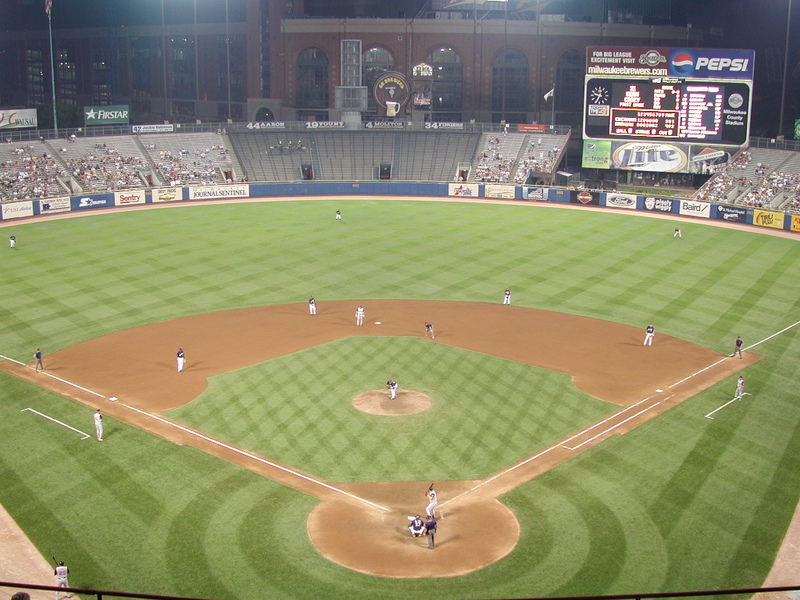 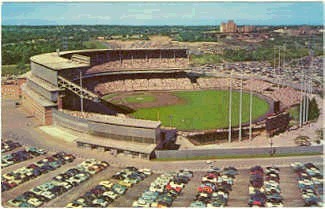 Opened in 1953, it was primarily a baseball park for the major league Milwaukee Braves and Brewers. 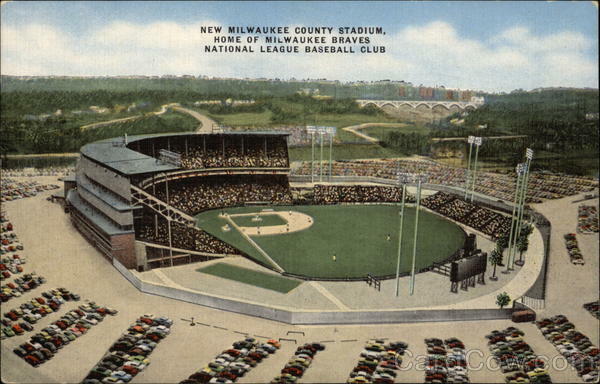 It was also used for football games, ice skating, religious services, concerts, and other large events. 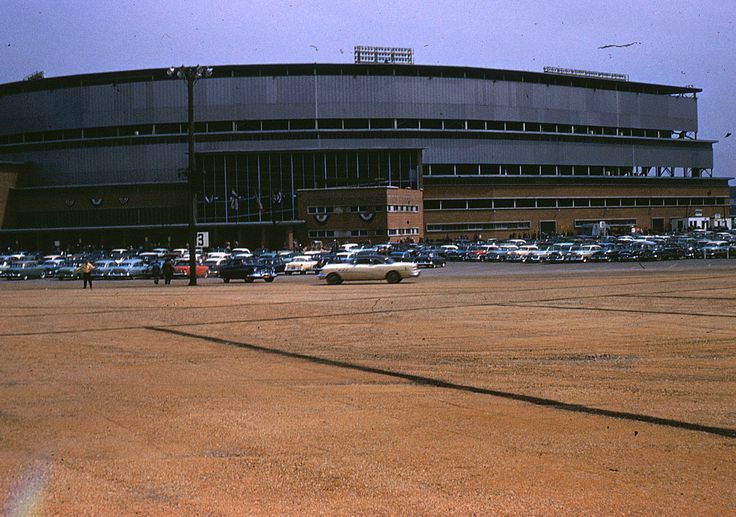 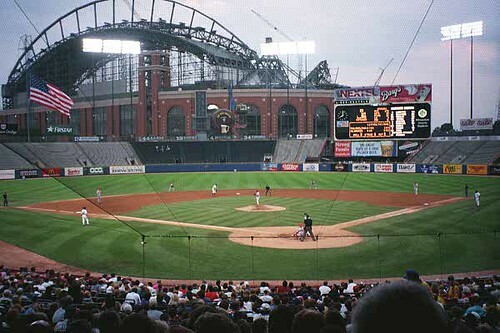 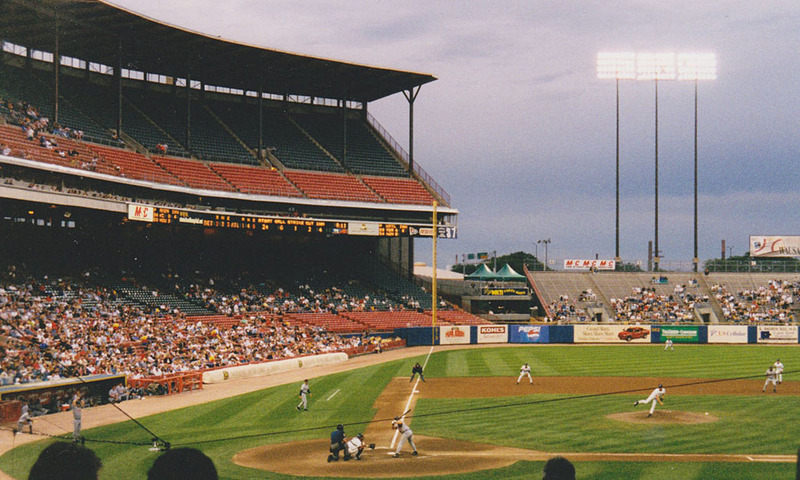 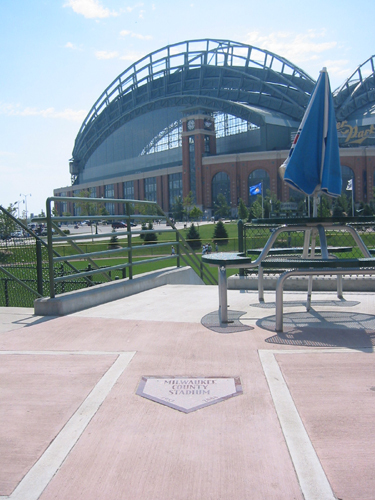 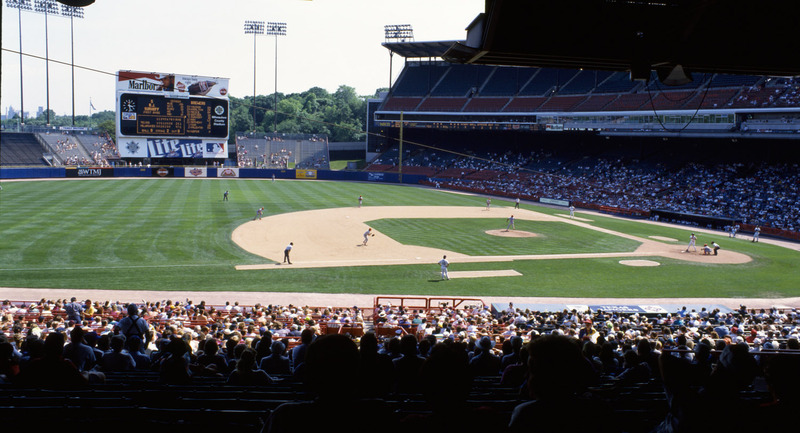 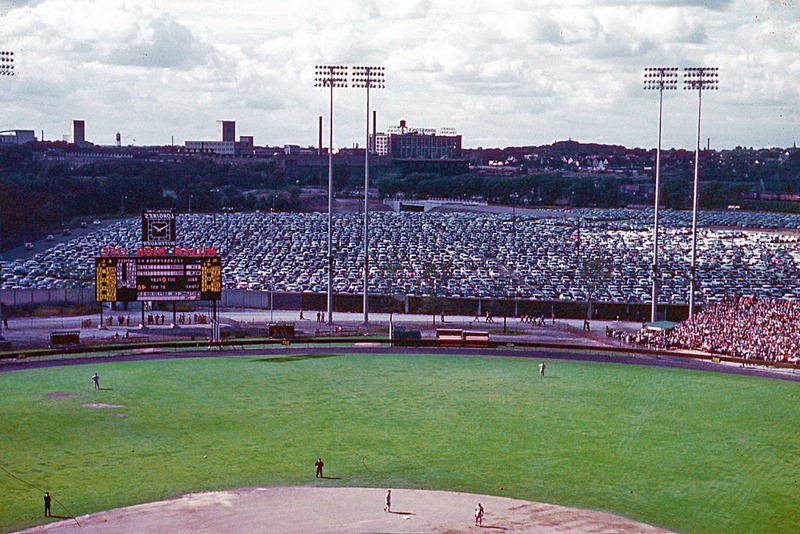 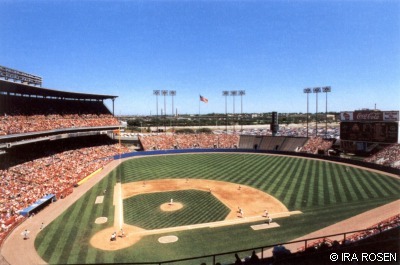 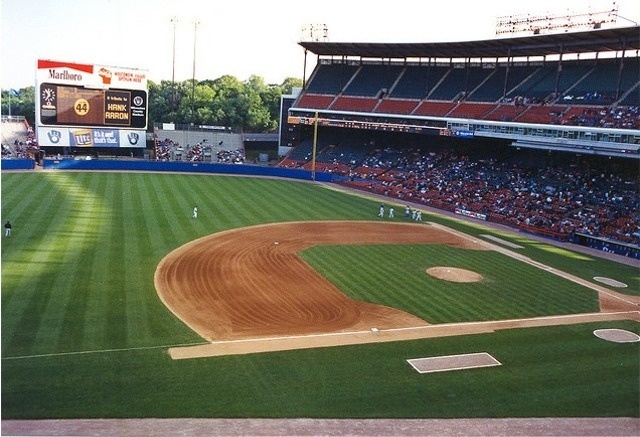 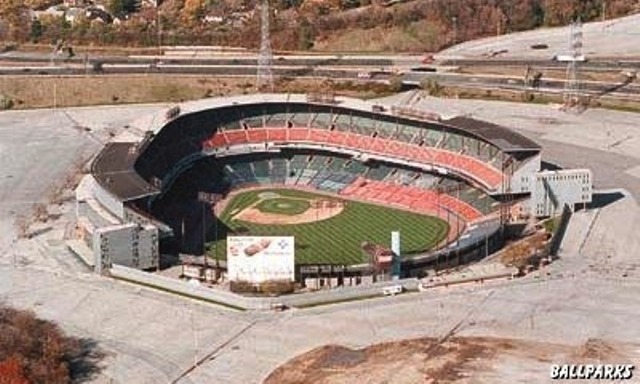 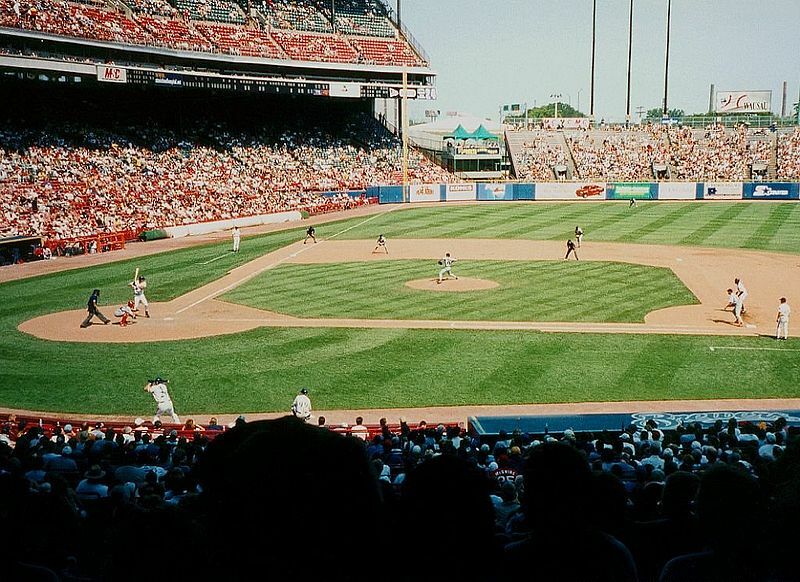 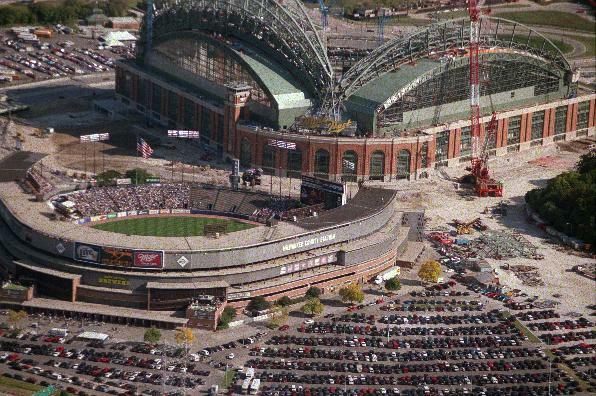 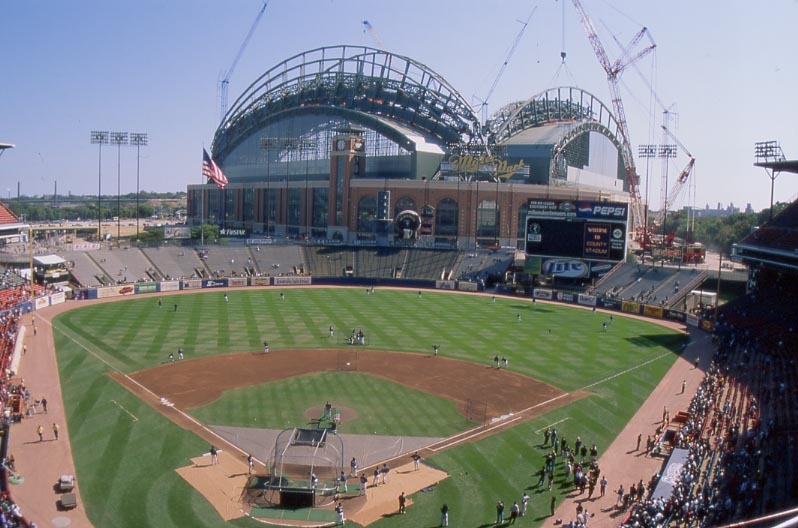 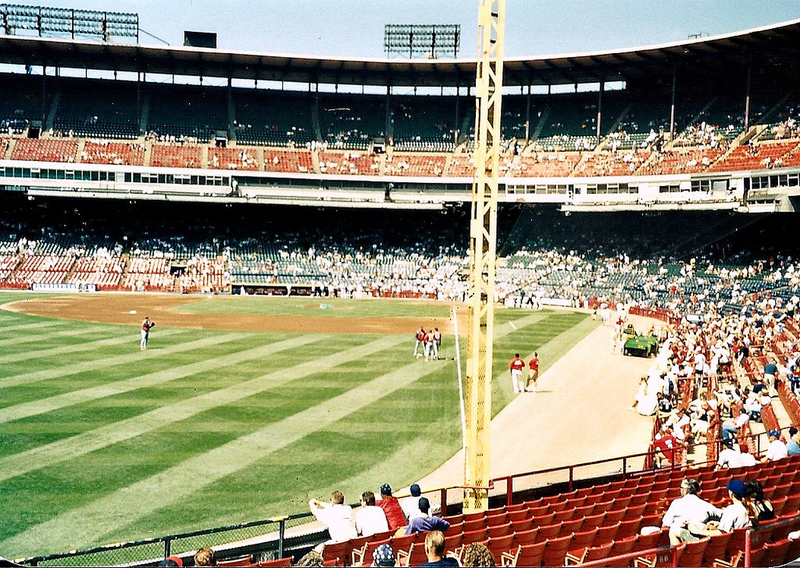 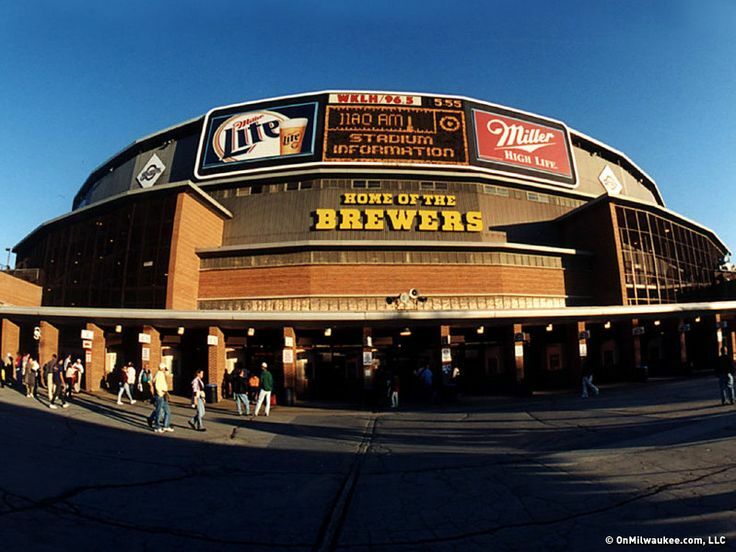 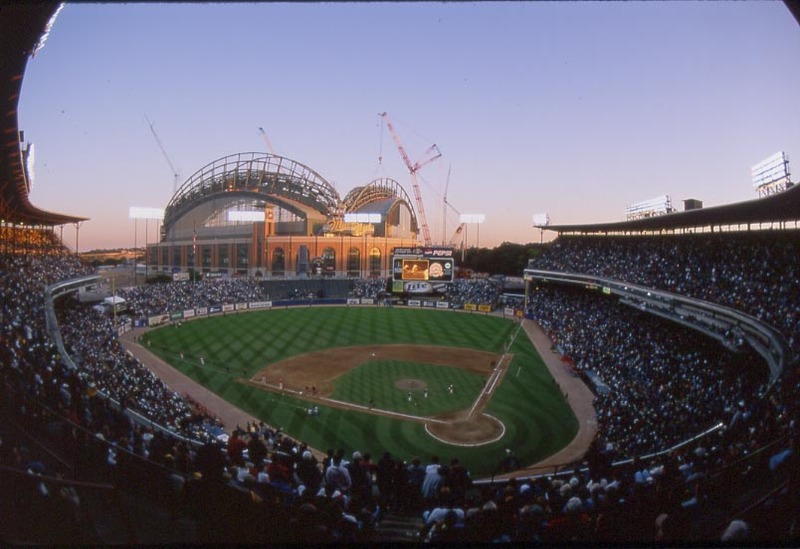 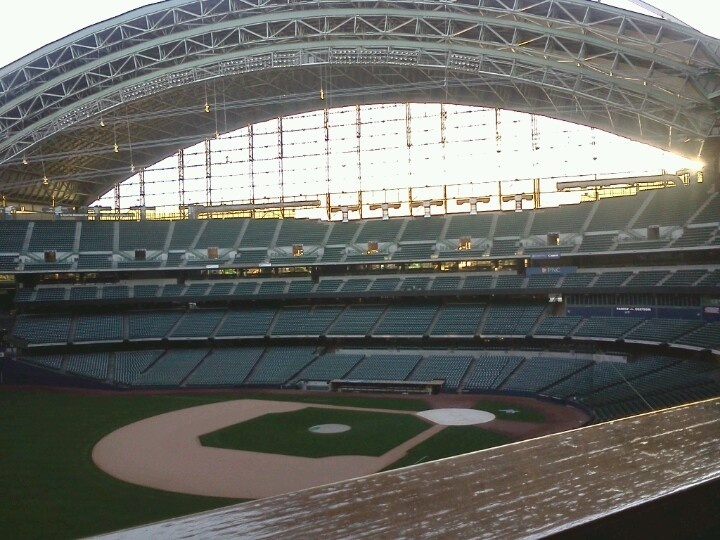 Its final season was in 2000, when it was replaced by the adjacent Miller Park.